Have a goal. A clear goal allows you to target problem areas that are inhibiting you and keeps you from getting overwhelmed. Do you want to eliminate debt but have so many deficits you don’t know where to start? Begin with the one with the highest interest. For most people, this means credit card debt. Go after it aggressively, and once you see light at the end of the tunnel, go on to tackle lower interest debt, such as a car loan, student loans, or a mortgage. Want to save a $10,000 emergency fund? Pay yourself first by automating a fixed amount, such as $150 per pay period, into a separate savings account. Don’t stop until you’ve reached your goal. Find your money mindset. 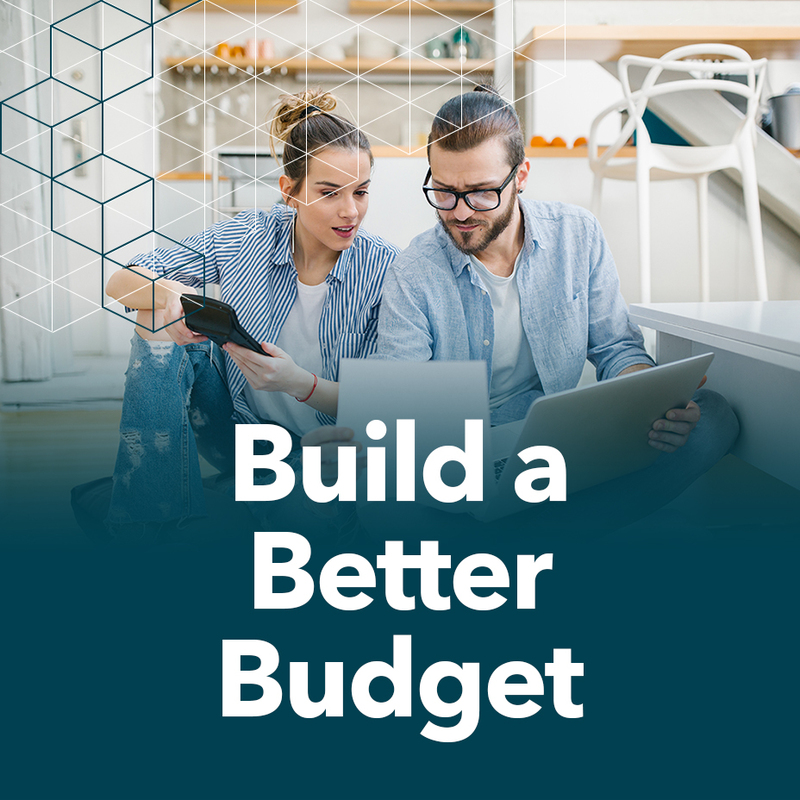 When creating a budget, think of it as a blueprint for how to manage your money, a guide to be financially responsible and a tool to help you live below your means. You can learn a lot about yourself if you’re open and honest about your spending habits – and once you learn to control them, rather than letting your finances control you, you’re in great shape. When you see yourself as a manager and not a spender, you are well on your way to a future of financial security. Develop (and maintain) good habits. Developing and maintaining good habits when working off a budget is sound financial practice. Staying on top of your spending, doing regular checkups to ensure you’re meeting your future needs, and not increasing your spending when you get a pay raise are all good habits to have. This entry was posted on Friday, January 18th, 2019 at 4:31 pm	and is filed under Primerica. You can follow any responses to this entry through the RSS 2.0 feed. You can leave a response, or trackback from your own site. If your New Year’s Resolution includes being better than you were in the past read this and take action. Ensure your dreams can come true by taking control of your finances. Whether you want to go back to school, go on a vacation, or start a family, things go better with funds! Visit my website to see what is possible. Plant a seed. Your dreams CAN come true!! Put a smile on your face. This is awesome lessons we are getting from you. You do really good, but yet, personally I don’t know to set goals. My personal spendings are many. Imagine to live without saving account. This is touching, but I want to learn more from you. Thank you so far for little light already in gain expecting to expand as we expand in goals and knowledge we are getting.